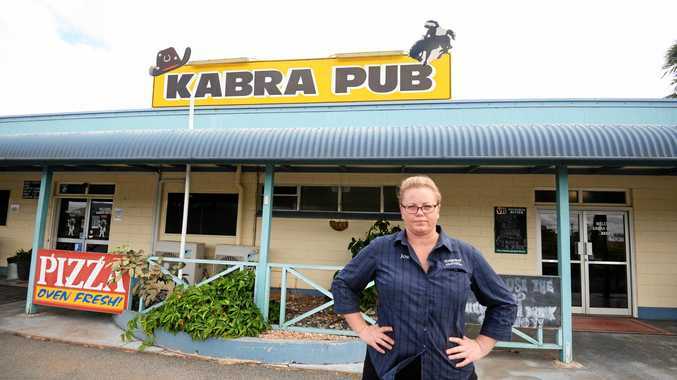 THE premier has confirmed he will review the closure of a Rockhampton tattoo parlour shut under controversial bikie laws, but owner Veronica Bartley has said it's too late for that. The owner of Gallery Ink said they won't be able to reopen because all their staff have moved on to other parlours since they closed earlier this month. "I still can't get rid of this anger," she said. "I didn't dream in million years I'd be rejected (for a licence)… it's just not right." Veronica has already spent about $1500 on a solicitor to apply for a review, and said if that is rejected she is prepared to take her case to the High Court and represent herself. "I don't care if we lose everything, I'm not going to have my name tarnished in this town," she said. "I'm not going to lay down and be quietened." On Friday night Premier Campbell Newman told the ABC he would like to review the closure of Gallery Ink, describing some elements as "troubling". "I can tell you that first thing on Monday morning in Cabinet I'll be talking to the Police Minister," he said. "I'm not into injustice in this state but what I don't make an apology for is taking a very strong stance on ridding this state of criminal gangs. "I'm afraid the criminal intelligence across the board says very clearly that criminal gangs have infiltrated tattoo parlours and tow truck operators, and indeed other legitimate businesses." 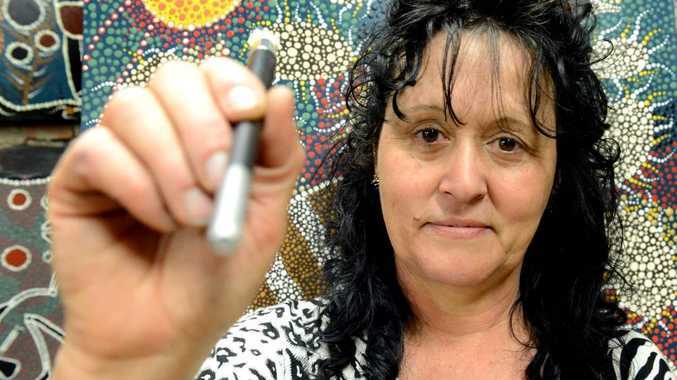 Veronica and her husband Bernie have put Gallery Ink up for sale. However, they've already got another building they've been trying to sell for around eight months, and many other businesses around the CBD remain unoccupied. Based on this, Veronica said they'll most likely have to drop the price to below what they paid for it. Veronica said she could understand why Bernie's tattoo licence may have been rejected because he had a criminal conviction from nine years ago. But she said the operating licence for Gallery Ink is under her name, so didn't know why she was considered "unfit" and why they had to close.